By Sia in Gadgets. Updated on November 26, 2017 . 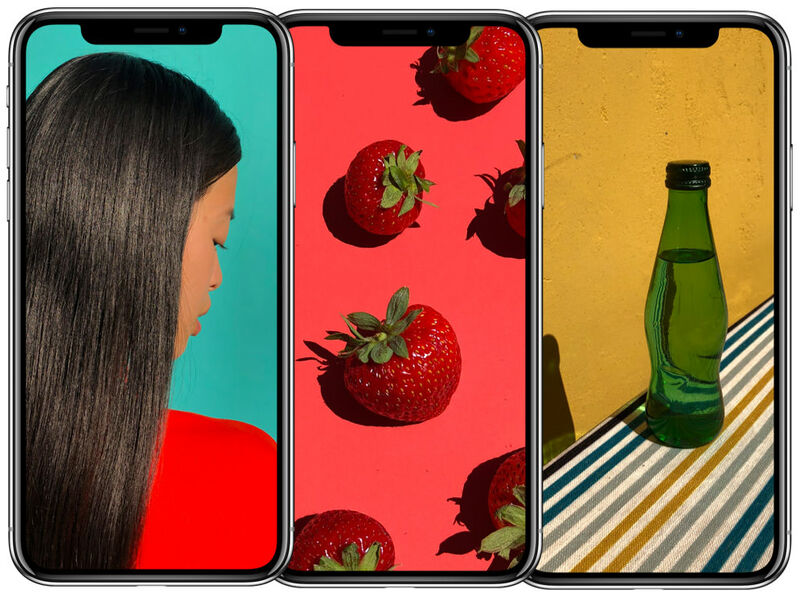 Apple’s launch of the iPhone 8 series and the all new iPhone X has, unsurprisingly, lead many to ready up their credit cards for the pre-order. For those of us in Malaysia, it is highly unlikely to be part of the first batch of countries that would receive shipments of Apple’s latest iPhones. Seeing as the iPhone 8 series and the iPhone X has yet to have a solid launch date in Malaysia, the local prices of the new iPhones also remain to be announced. However, considering that Apple did reveal the starting price of the new iPhones in US Dollars, and using the pricing history of the older iPhone models, it is possible to speculate how much the new iPhones would cost in Malaysia. Let’s start this article by looking at the most affordable iPhone that was announced earlier today: the iPhone 8. With a launch price of 699 USD, the iPhone 8 has a starting price that is slightly higher than the iPhone 7’s i.e. 649 USD. 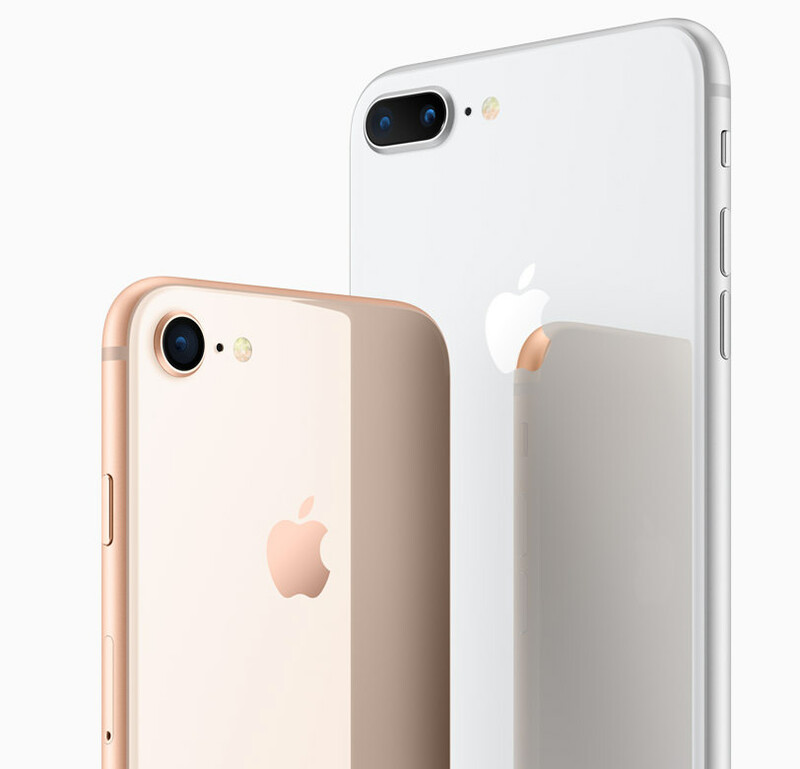 The increase in launch price of the iPhone 8 can mainly be attributed to the base model iPhone 8’s higher storage capacity of 64 GB. In Malaysia, the iPhone 7 was launched at RM 3,199 for the 32 GB version. Looking at the current exchange rate for the US Dollar to the Malaysian Ringgit, and going by the price point that the iPhone 7 was launched at, I speculate that the 64 GB iPhone 8 will have a launch price of RM 3,499. As for the 256 GB iPhone 8, the phone’s launch price currently sits at 849 USD, which is exactly the same price point that the 256 GB iPhone 7 had when it was first launched. Seeing as there are no price differences between the 256 GB model of the iPhone 7 and the iPhone 8, I fully expect the 256 GB iPhone 8 to have the same launch price as the 256 GB iPhone 7, which is RM 4,199. Moving on, we come to the iPhone 8 Plus. Much like the iPhone 8, the iPhone 8 Plus comes with a launch price that is slightly higher than its predecessor. Where the iPhone 7 Plus had a starting launch price of 769 USD, the iPhone 8 Plus begins at 799 USD. In Malaysia, the 32 GB iPhone 7 Plus had a launch price of RM 3,799. Thanks to the increased capacity of the base model iPhone 8 Plus, I fully expect the 64 GB model to be priced around the RM 3,999 region. Interestingly enough, it appears that the 256 GB configuration of the iPhone 8 Plus appears to be cheaper than the 256 GB iPhone 7 Plus at launch. Where the 256 GB iPhone 7 Plus was launched with a 969 USD price tag, the 256 GB iPhone 8 Plus costs 949 USD, which is a 20 USD decrease. Thanks to the lower price point, I fully expect the 256 GB iPhone 8 Plus to have a lower price tag at launch than the 256 GB iPhone 7 Plus during its launch. As the 256 GB iPhone 7 Plus costs RM 4,799 at launch, I expect the 256 GB iPhone 8 Plus to have a RM 4,699 price tag. Finally, we come to the iPhone X. Seeing as the phone is a new entry in the iPhone line, I am unable to make any estimates based on the pricing history of the phone. That said, it is possible to estimate its price based on the price points of the other iPhones. With a starting price of 999 USD for the 64 GB iPhone X, I fully expect the phone to have a launch price of RM 4,999. It is also possible that the iPhone X would actually break the RM 5,000 mark by being priced at RM 5,099, but I personally feel that RM 4,999 is a better estimate. As for the 256 GB iPhone X, that particular phone will, without a shadow of a doubt, breach the RM 5,000 mark. Priced at 1,149 USD, my expectations about the 256 GB iPhone X is to have a RM5,399 starting price. Again, I would like to remind everyone reading this that the prices mentioned above are purely speculated. It is possible that Apple’s official prices may be higher or lower than what I’ve speculated above depending on factors such as currency exchange. While it is highly unlikely that the prices above would be the official pricing of the new iPhones in Malaysia, I believe that the speculated prices would be within the range of the actual pricing. Here’s a full table.